"The Authentic Heart is a groundbreaking, insightful, warmly written book that I highly recommend to anyone wanting more loving, joyful relationships. John Amodeo addresses with great clarity, wisdom, and practicality the key steps that are necessary for building authentic, mature, loving connections--not only with others, but also with oneself." --John Bradshaw, New York Times bestselling author. 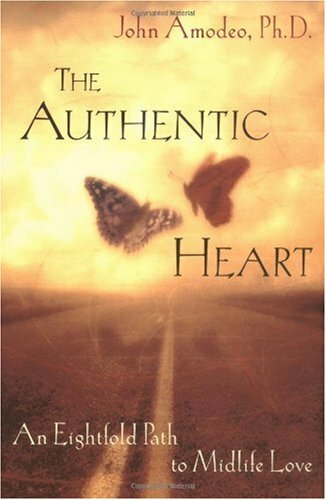 The Authentic Heart includes a chapter on "Focusing: A Path to Befriending Yourself."